Polamar Skies - Palomar Mountain State Park to Close | Astro What? You may have heard that Palomar Mountain State Park is on the list of 70 California State Parks that are slated to be closed. A lot of people have been asking me how this will affect Palomar Observatory. People have even been asking me if this meant that the observatory will be closing. Palomar Observatory is privately owned by the California Institute of Technology, a private research university located in Pasadena. 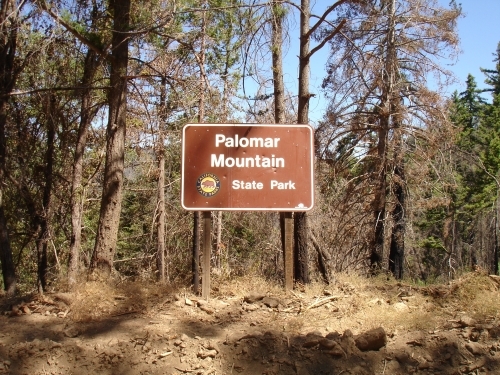 Palomar Mountain State Park is owned by the State of California. A closure of the park will have no direct affect on the observatory (although I suspect we will have fewer campers coming our way as tourists). Palomar Observatory is not closing. We have a lot of work still to do.